KUALA LUMPUR – Communications and Multimedia Minister Gobind Singh Deo said he would ensure that Radio Televisyen Malaysia (RTM) would move forward and always be the people’s first choice for television and radio channels. He said he would continue to assist RTM to remain relevant despite the new technology and stiff competition. Gobind said as a national broadcasting station, RTM was an institution that must be maintained even though there were those who thought that it was unnecessary to continue the station. “There are people from outside who send messages to me, saying that there is no need for us to continue with RTM and I say ‘No way! RTM is an institution’. “After 73 years we are still relevant and strong, because RTM staff are still strong. You are the heart and soul of RTM. Continue what we can do to the world. Prove that we can rise to this challenge,” he said in his speech at the 73rd anniversary celebration of RTM and the launch of the station’s news trial channel at Angkasapuri here today. 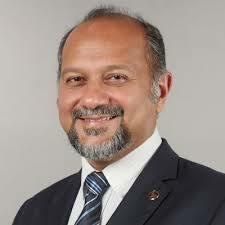 Gobind said the achievement of RTM over the past seven decades was impressive and outstanding. 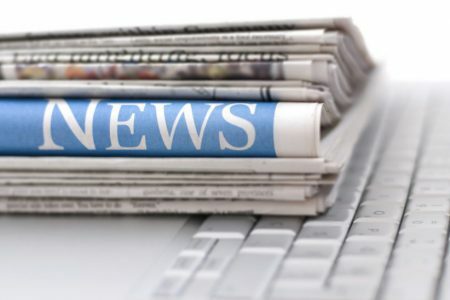 As a professional and mature broadcasting organisation, he said RTM had always exhibited results based on experience gained, as well as in compliance with existing laws, rules and procedures. 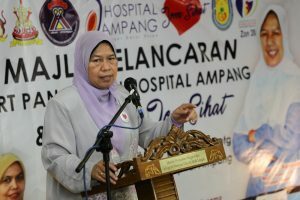 “As a government department under the Communications and Multimedia Ministry, RTM supports any government policies as well as introducing and explaining them through radio and television programmes to the community,” he said. He said RTM was in the process of transition from analogue to digital broadcasting since 2004 and it would be fully operational in digital broadcast in High Definition (HD) and Standard Definition (SD) soon. Gobind said, starting as a radio channel on April 1, 1946, RTM expanded its services into 33 national, state and local radio channels.